http://beautifulmoto.tumblr.com/post/134243461130 We’re not sure who posted this or who even took this photo, but Dortch’s custom CB160 is indeed beautiful. This CB550 limped into our door in a sad state but we think she’s cleaned up quite nicely. We’ll definitely be posting more of this immaculate CB400F concourse restoration so stay tuned. New t-shirts available! 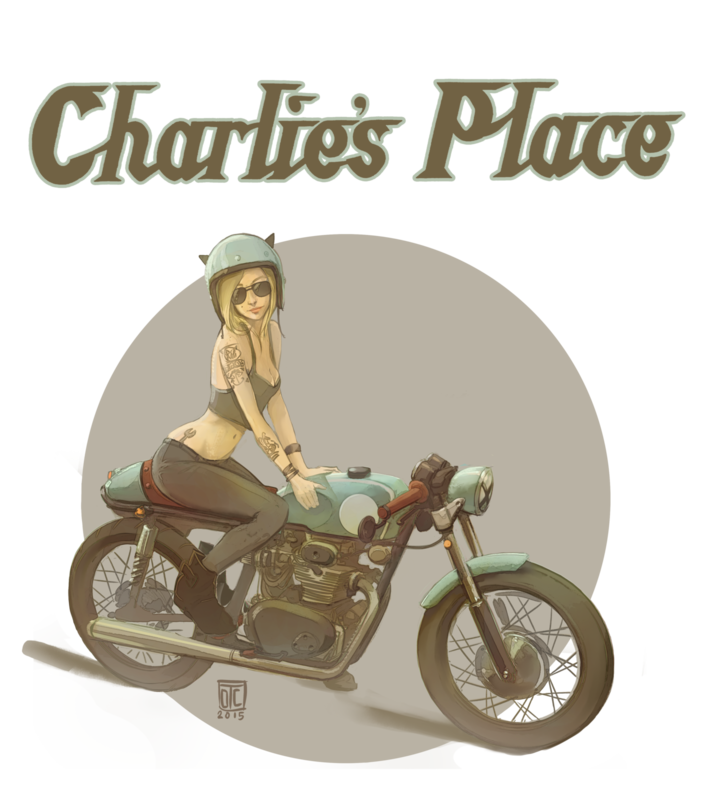 Our customer Oliver Chipping was so inspired by having his bike running as it should that he created the image that wound up on our new tees. They’ll be on sale at the VVMC Rally tomorrow in Venice and on the site in a few days. Come Visit Us at the VVMC Rally this Saturday! We will be at the Venice Vintage Motorcycle Club’s 8th annual rally this coming Saturday the 19th. We’ll be there all day, 11-7, at 2150 Dell Ave, Venice. See you there! We all love a before and after pic. This 1974 CB750 was brought back to life after being parked for the last 20+ years. Many spiders were left homeless. http://www.motorcycleclassics.com/classic-motorcycle-repair/project-1970-honda-cb350-zmbz15sozhur.aspx?PageId=1 Looks like this CB350 has a long way to go, but with CP electronics we know that she’ll hit the ground running! 1962 CB77 with custom fabricated pipes and guards.